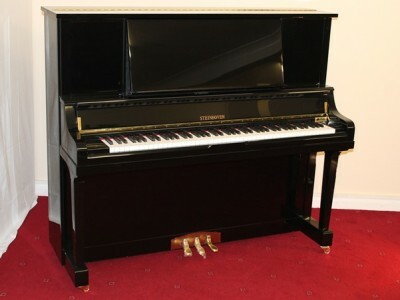 We have a range of new pianos in stock each with their own personality and tone. 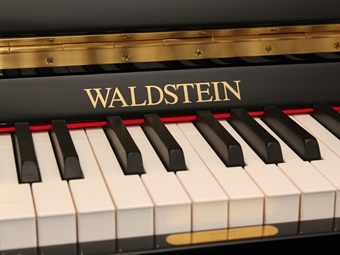 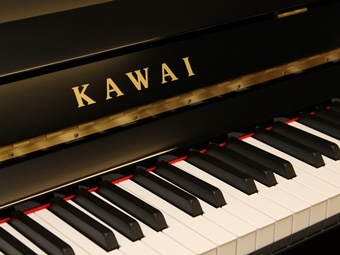 New piano brands that we currently stock include Kawai, Steinhoven, Reid-Sohn, Waldstein and Steinbach. 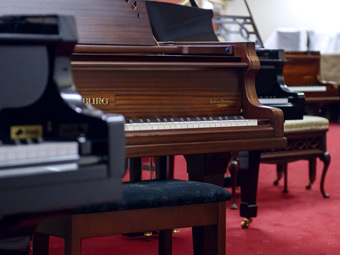 Whilst we could fill these pages with colourful language describing the virtues of all these instruments we feel it is best for the customer to come in and try out the pianos personally. 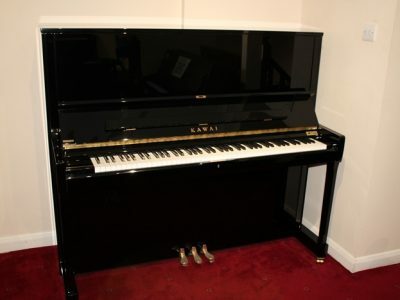 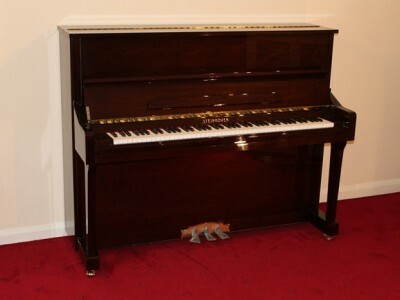 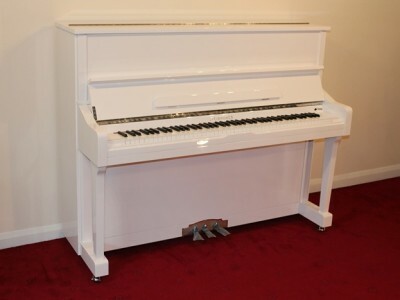 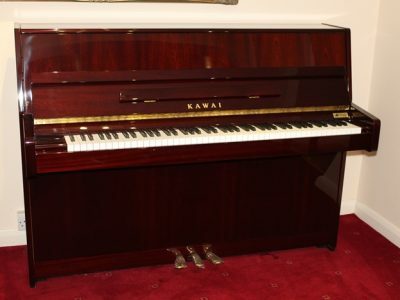 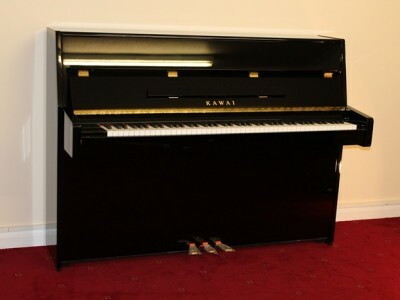 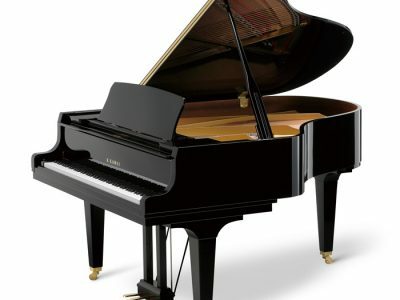 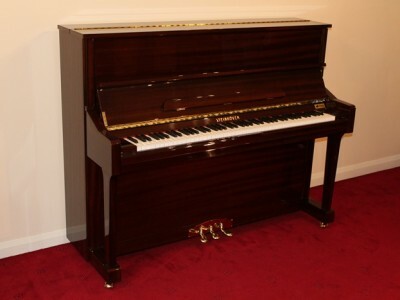 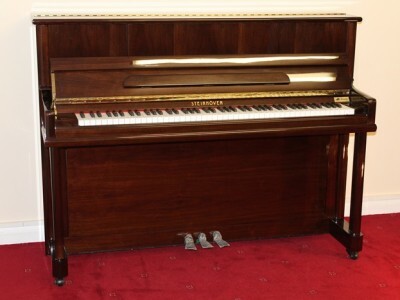 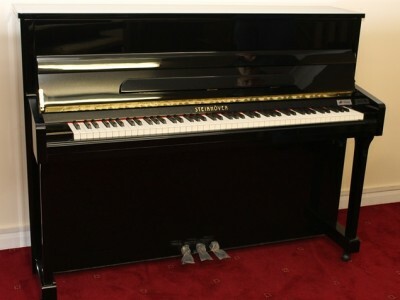 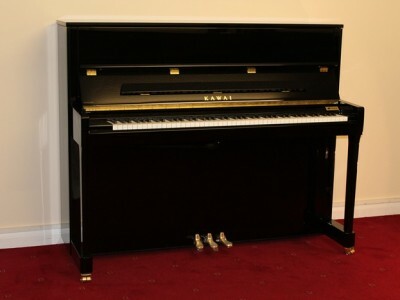 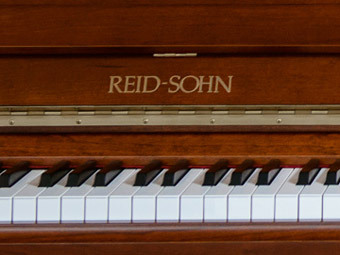 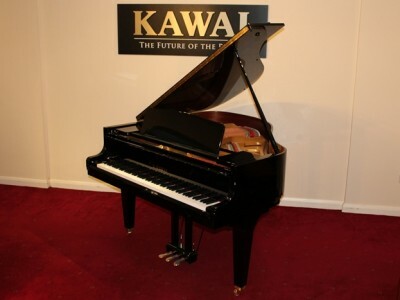 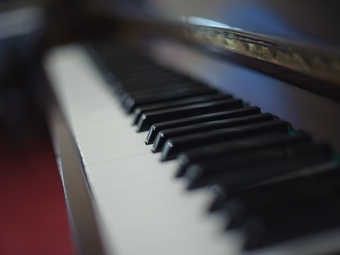 We are very happy to provide as much information as required with regard to the quality of materials and technical details of each piano and can recommend a range of pianos that we think might be suitable for each customer but ultimately we think the best person to make the final decision is the pianist themselves. 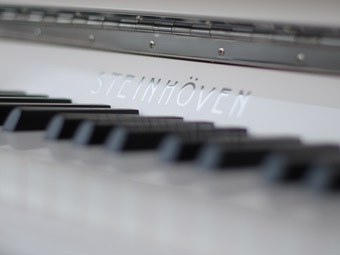 If however the customer still finds it hard to make the final decision we can certainly offer our advice and make whatever recommendation we think is appropriate for them. 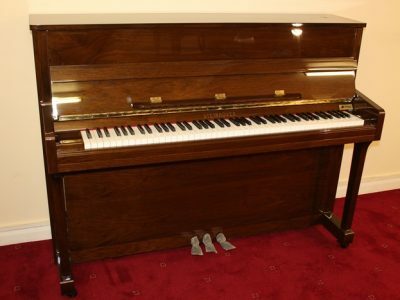 It is very important that the pianist plays the ‘actual’ piano they decide to buy. 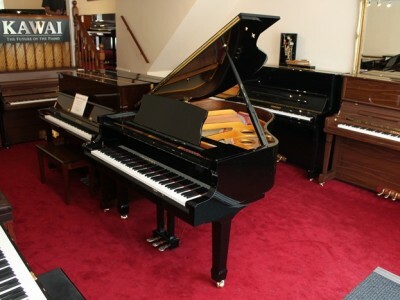 We would far rather a customer spends hours in our showrooms trying to decide which piano is best for them, than buying a piano they haven’t been able to play. 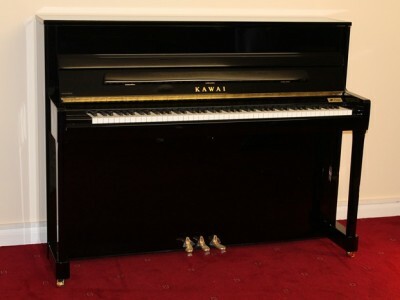 Every piano, even an identical model can sound quite different from the next one off the production line. 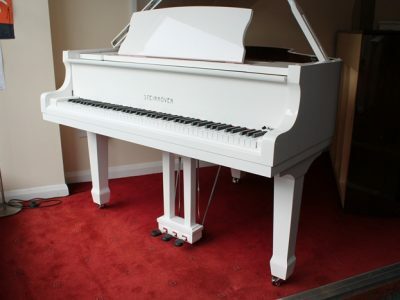 If you find a piano which is almost perfect for you but there are a couple of aspects which are not quite right we can make the necessary alterations prior to a final decision being made. 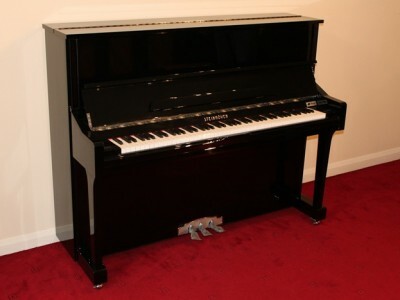 Model: SG 160 5ft 3"